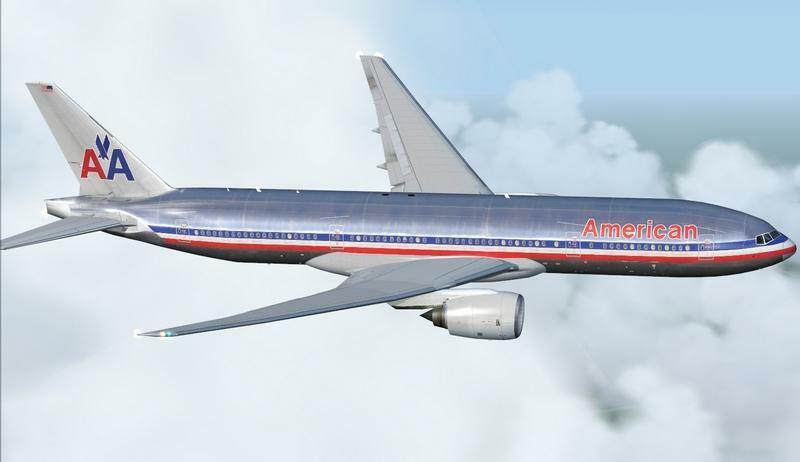 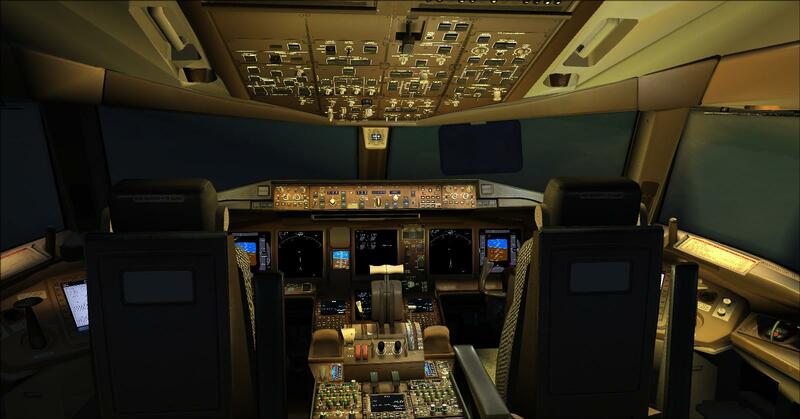 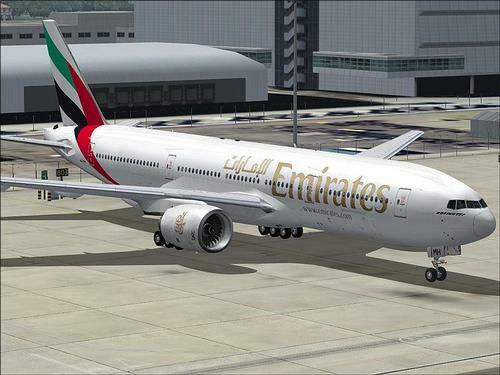 Updated on 18/01/2013 compatibility with P3D : Here it is, the Boeing 777-200 (Project Open Sky) a 3D model of a rare quality! 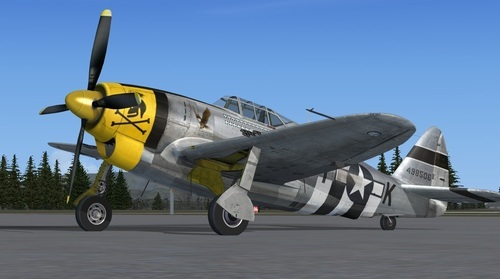 This pack is comprehensive and includes the 3D virtual cockpit with 2D panel + gauges tailored, custom sounds based engines and many other surprises. 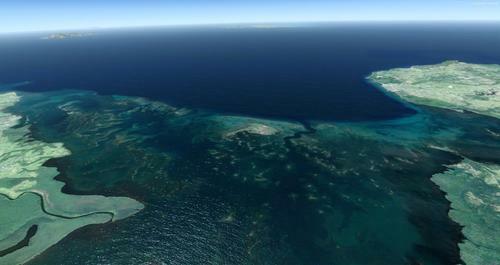 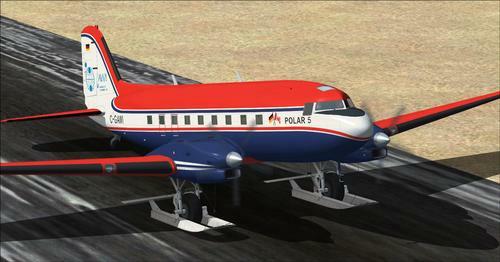 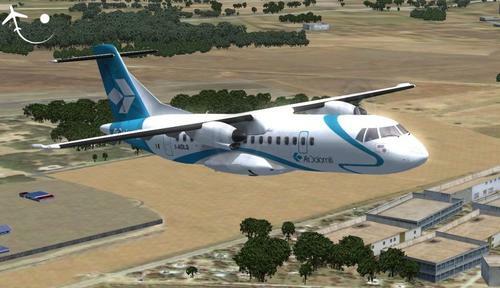 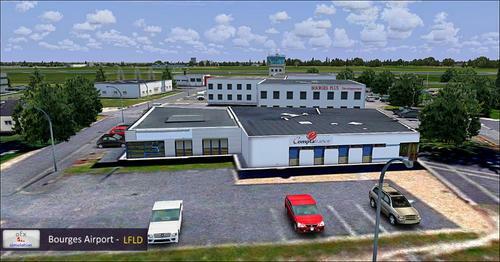 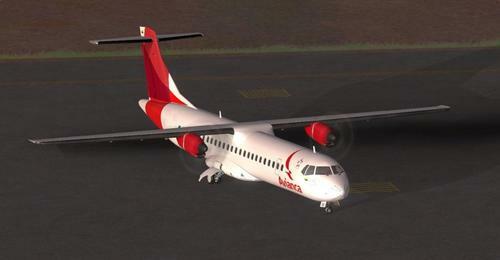 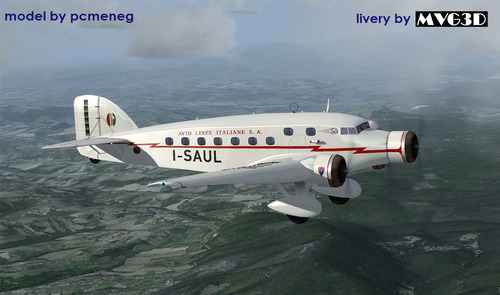 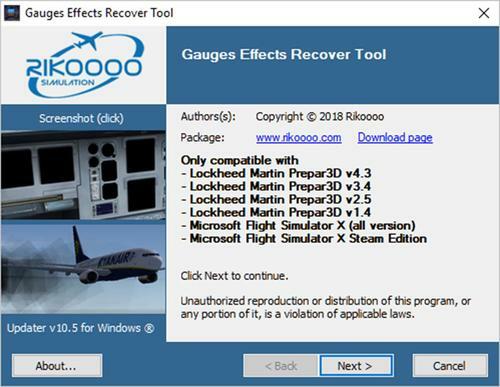 Package designed and tested by rikoooo for FSX-SP2/P3D. 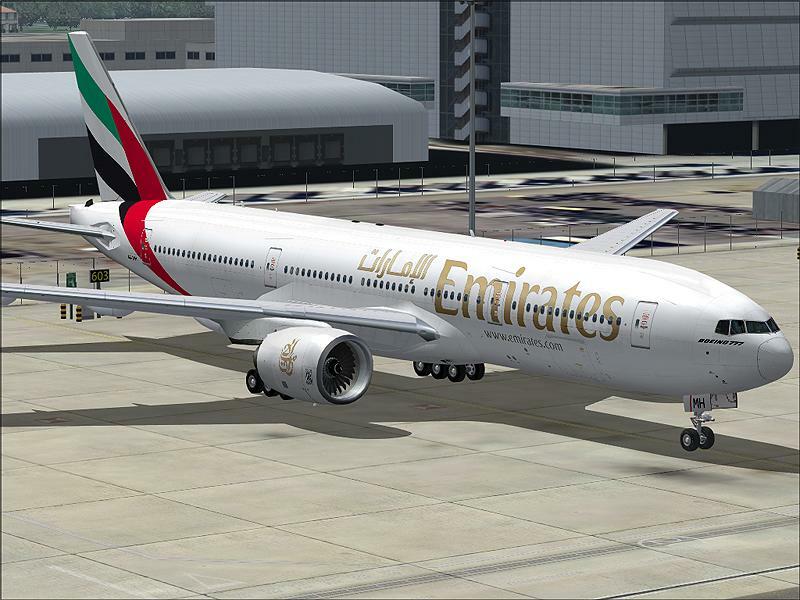 Credits belong to POSKY. 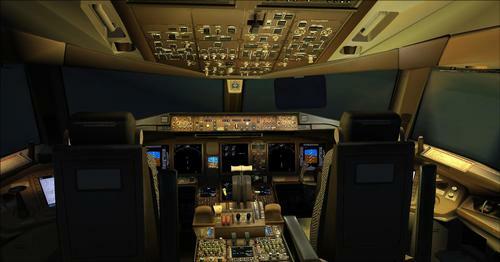 The virtual cockpit is a remarkable beauty, the external model is super realistic, very professional. And as if that were not enough, I added 4 textures: Air France, Emirates, American Airlines and British Airways plus two models and two types of sounds: Rolls-Royce Trent for Emirates and American Airlines, General Electric and Air France British Airways. 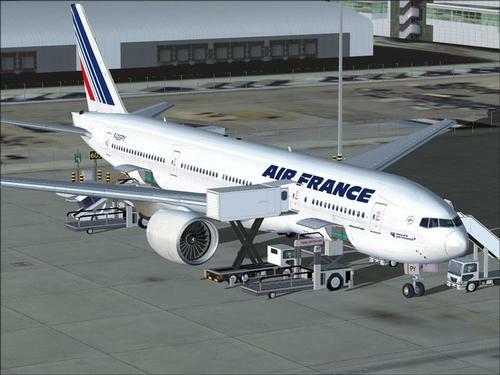 This add-on is the same than the one in the Fleet Air France for FS2004 but adapted to work with FSX plus updates and additional sounds and textures.